​Alright, let us get this out of the way – that was an absolutely dreadful showing by the Dawgs, but the season is not over. This game was a cornucopia of mistakes, head-scratching issues, and offensive ineptitude. There is just no way around this. UGA simply could not pass the entire first half – Fromm started around 2 completions out of 12 passes. This ultimately pressured the running game that would eventually get keyed in on by the LSU defense leading to quick three and outs and the defense being on the field for a remarkably long time against an extremely up-tempo LSU team who took advantage of a depleted UGA d-line (who entered the game with 3 defensive linemen out). 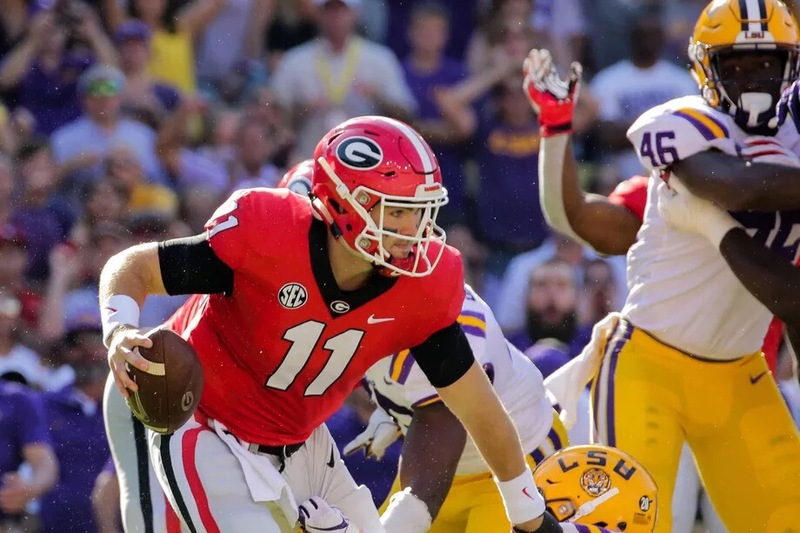 To say the least, the defense in of itself already had a hard task at hand with LSU’s offensive game plan, but the inept UGA offense compounded the issue. UGA’s offense was horrid – point, blank, period. There is no escaping it. UGA simply could not pass the ball enough to make LSU fear anything and this showed as LSU continued to stop Georgia cold drive after drive. This led to the defense to begin to fall apart. While yes, I will not make an excuse to say the rush defense shouldn’t have been better but with LSU going up tempo, UGA missing 3 d-linemen, and the offense leaving the defense out on the field for such long periods, the defensive effort was commendable. Georgia was able to hold a majority of LSU’s red zone trips to just a field goal, keeping hope of a comeback alive well into the second half. So, while the defense is an issue in its own right, please keep this in mind when judging them. The secondary was not incredible either but they held Burrow to 50% passing on the day which is still impressive. Then, just to briefly touch on it, the play calling was questionable at best. Between the abandonment of the running on some drives to an unnecessary fake field goal decision, something is just completely wrong with the offense. To say the least, Georgia has work to do. ​Now, the major point that needs to be discussed and I will attempt to be as balanced as I possibly can to attempt to be fair to both parties – but the QB situation needs to be addressed. Fromm performed terribly to put it mildly. While there may be something more to the situation upon rewatching the game, the QB competition needs to be reopened or evaluated. Fromm sailed passes over and even under threw receivers on plays that could have gained momentum or scored for UGA. Fromm is simply not looking like himself from a year ago – whether it be easily getting rattled, accuracy issues at times, or simply holding on the ball too long. Fromm simply has not been great. Yet, this is where the balanced half must come in. As I dived into game film in the game against Tennessee, it was evident the offensive line was not helping Fromm much and there were constant misfiring on blocking and route assignments. Receivers have repeatedly been unable to get open as well making the problem even worse. Then, the true problem that I keep coming to as I look at this situation is that there must be a reason the Kirby has not resorted to playing Fields. 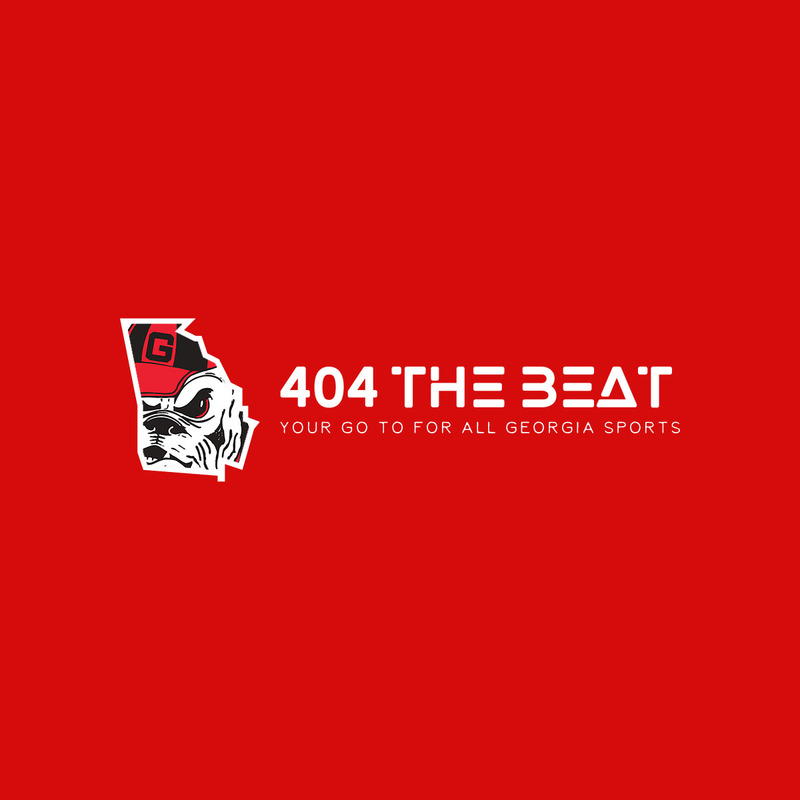 It could be blind loyalty to Fromm but it could something even more problematic – Justin Fields is simply not ready to run the offense fully. Many of the plays that Fields have been in have been rush-heavy and very rarely passing. Many of the passing plays for Fields have primarily been one read and, if that read is not open, scramble. The scramble, while not bad in of itself, has been dangerous because multiple times Fields has been hit hard whenever the defense has a chance and with UGA only have two scholarship quarterbacks, we simply cannot risk an injury to a quarterback. This may be a reason that Kirby is attempting to keep Fields back – especially in a game that was already out of hand where you don’t want to risk either the health or the confidence of a young backup quarterback. Either way, UGA needs to find itself offensively and ask some very tough questions surrounding its offense. ​Unfortunately, I could not give a real MVP standout award this week as no player seemed to be truly stand out worthy. However, as a last word, keep in mind UGA fell completely apart against Auburn last year and came back angrier than ever. The bye-week will be extremely necessary for recomposing this team and to see if any leaders in the locker room step up to guide this team forward. ​The next opponent comes on the 27th in Jacksonville against UF in the World’s Largest Outdoor Cocktail Party. Florida will enter the contest ranked in the top 15 and potentially in the top 10. They won this week against Vanderbilt by ten points not showing anything that Georgia could not overcome. Georgia will drop this week, but can start to rebuild their rankings with a strong win over the Gators – and let us keep the Okefenokee Oar for yet another year.